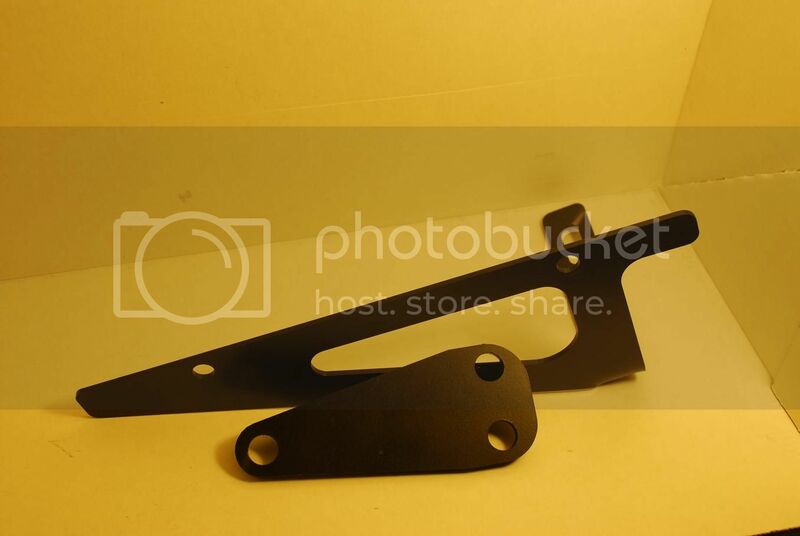 garageSTAR is producing license plate brackets for NA & NB (without fog lights). The mount to the front tow hook (baby teeth). License plate brackets are laser cut out of steel to ensure no flex at high speeds or hitting cones at auto X. 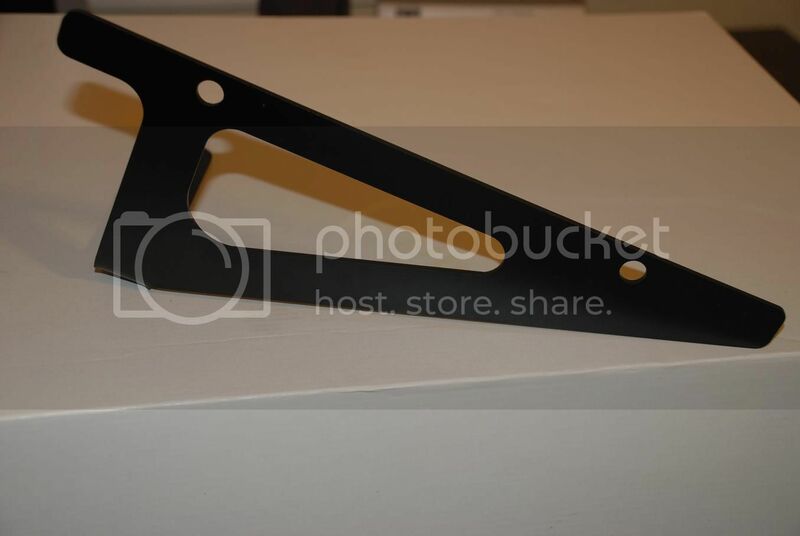 Mounting plate are 1/8" thick steel for a solid mount and all hardware is grade 5. * #1 reason!!!! No front license plate tickets! It will save you a $25 fix it ticket in CA. Dont give the cops a reason to pull you over. garageSTAR bracket mounted on Chris Wong's car. Price is $45 for the bracket and $55 with adapter with free shipping & tracking number to continental US. Alaska, HI and Canada extra $10 for shipping. NorcalRoadster special - Buy 2 for $80! You save $10! 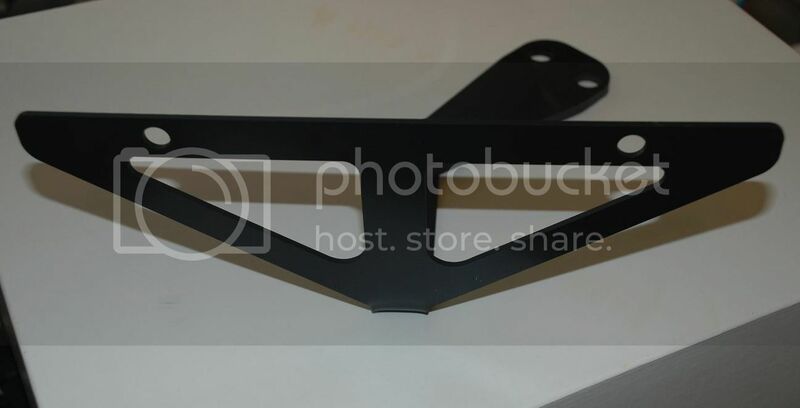 Re: anybody interested in a side mount license plate bracket? 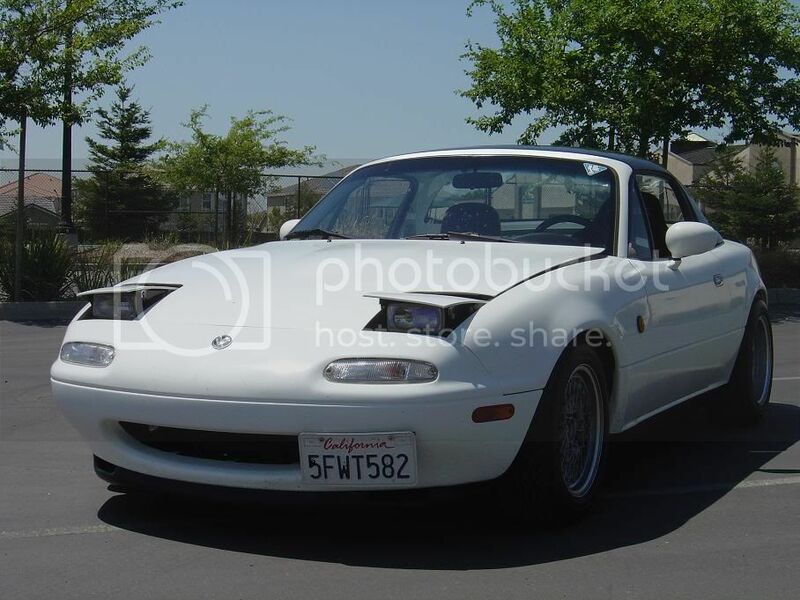 Pics of the NA one on car? Do you have on on your car right now & will be at an upcoming meet? damn, i already bought a Cusco one. 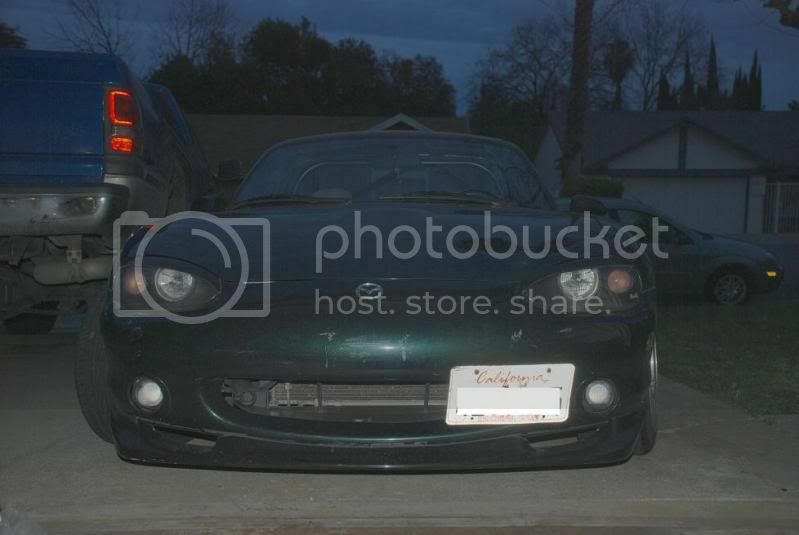 This is what it looked like on my old car. How firm is the mounting? I've seen some DIY brackets which were flimsy at best... Obviously, this will be better than that, but how good? I would rather have some of the brackets done when I come out to the meet. IT's a long drive from Sacramento. 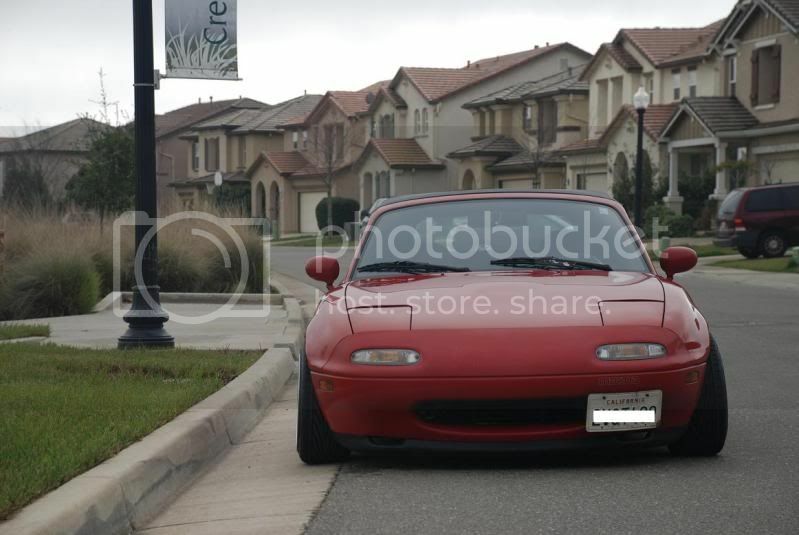 Douche Bag Boy wrote: Pics of the NA one on car? Do you have on on your car right now & will be at an upcoming meet? garageSTAR wrote: I would rather have some of the brackets done when I come out to the meet. IT's a long drive from Sacramento. perhaps a youtube video proving how strong it is can help? Great looking bracket but when you mentioned tow hook, does this require the removal of it? I understand sometimes the tow hook can be a pain to remove (i still haven't removed mine because of that). 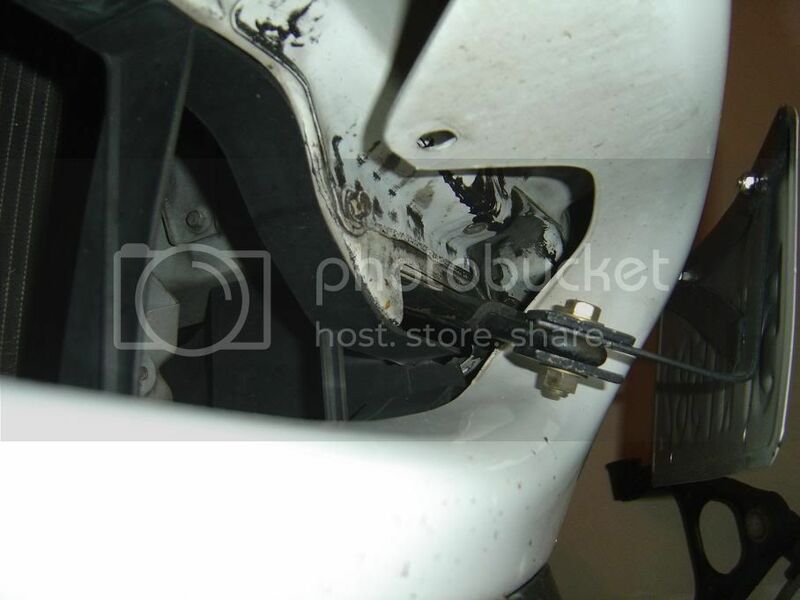 This is how the bracket will bolt on. it's going to made out of steel. The bracket will be very strong. 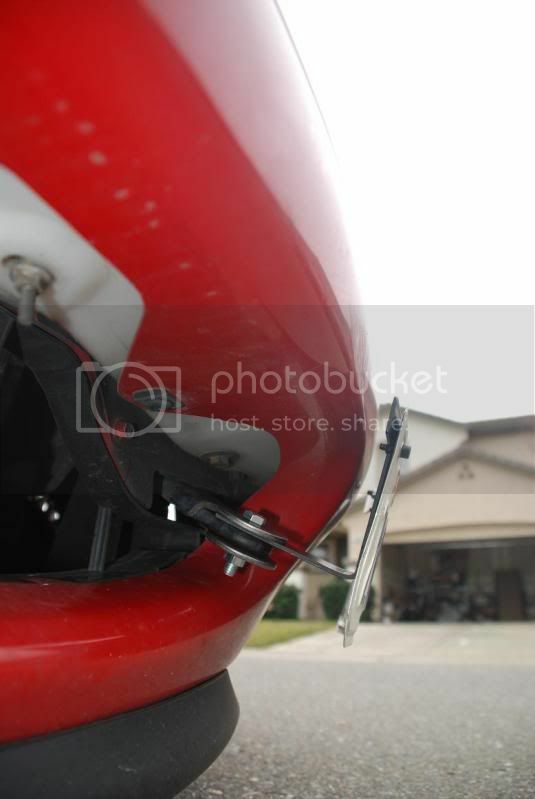 what if you dont have tow hooks? Our design won't work without a tow hook but I will have my welder take a look and see if he can fab something up. Snake520 wrote: what if you don't have tow hooks? baby teeth tow hooks are cheap if not free. no one takes them out of the junkyards and most that have upgraded to real tow hooks have them laying around. Papa Smurf wrote: baby teeth tow hooks are cheap if not free. no one takes them out of the junkyards and most that have upgraded to real tow hooks have them laying around. Those baby teeth are pretty hefty, it would be nice if it just mounted where the baby teeth did... not like the baby teeth can be used with that thing mounted there anyhow. the baby teeth are also sturdy as hell and don't move. It'll be a balance between sturdyness and weight. Papa Smurf wrote: the baby teeth are also sturdy as hell and don't move. It'll be a balance between sturdyness and weight. 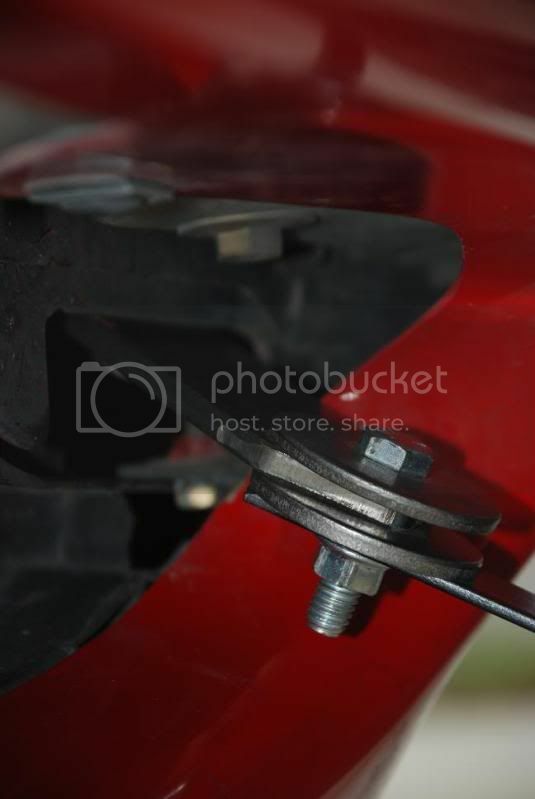 I'm sure you could make something effectively as strong as that setup by having the edges bent in, or by using a channel instead, especially since you'd be nixing a bolt. these things mount to the baby teeth right? and when will they come out? if not anytime soon my buddy and I are going to do a plate mod our selves. They will be done in a few days. I am sure by the end of this week. do i have to drive to sac for the item?